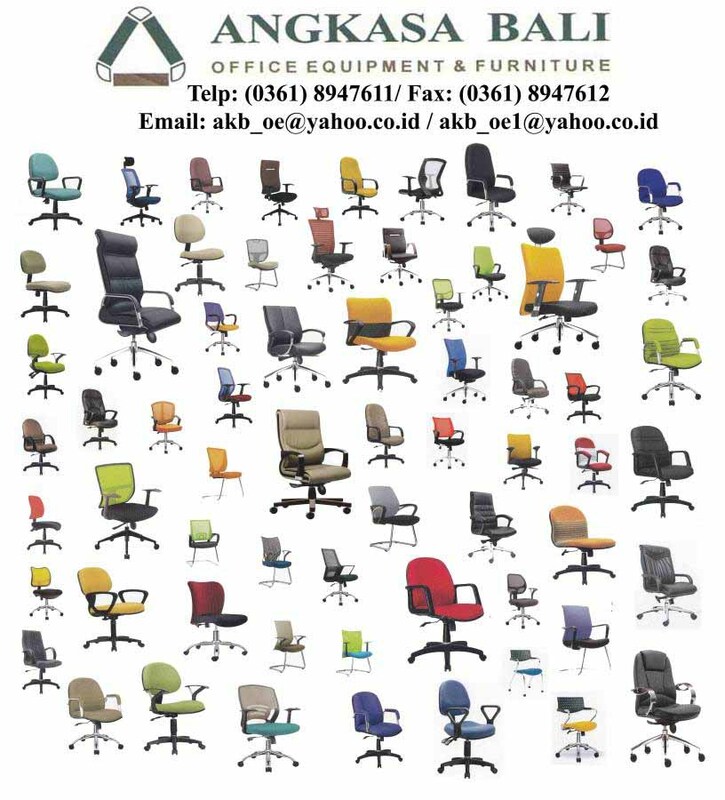 Distributor Office Equipment Office Furniture Angkasa Bali Welcome to Angkasa Bali, Distributor Office Equipment and Office Furniture in Bali. We provide complete office equipment and office furniture. 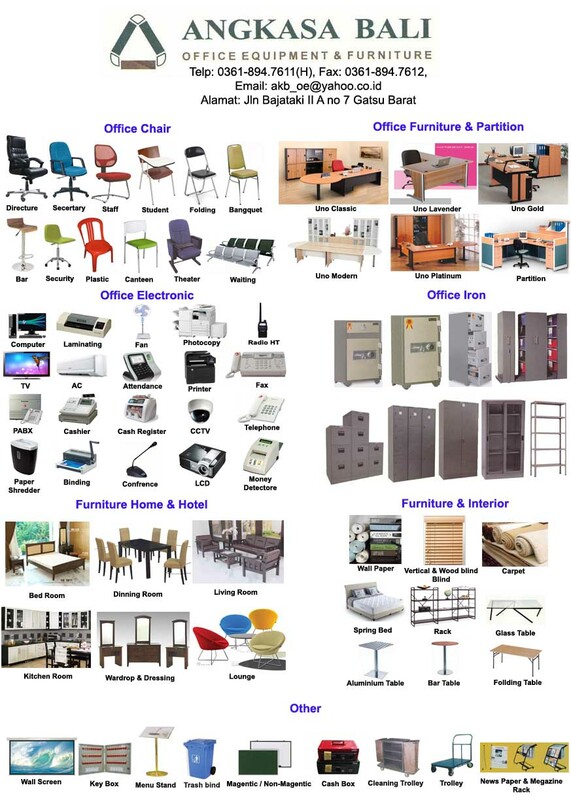 Completing all the needs of your office with quality good products from famous brands. 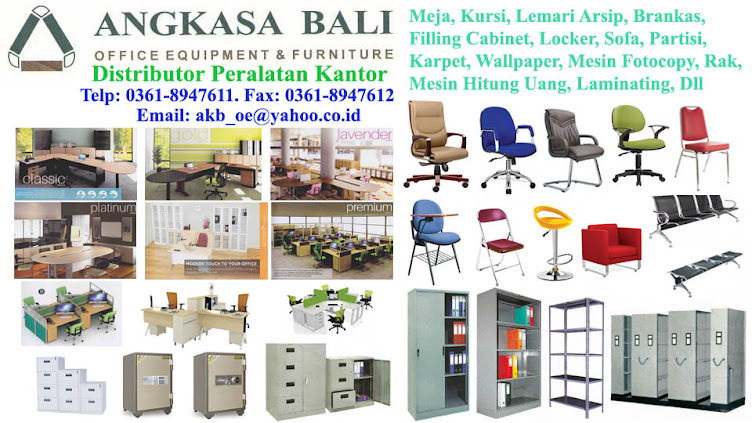 Angkasa Bali provides office desks, office chairs, sofas, safes, filling cabinets, desks, attendance machine, fire proof cabinets, partitions for office, etc. We provide the best for your comfort. We'll help you to get office supplies and office furniture are also with quality brands. For detail information of our products, please contact us. Address: Jln. Baja Taki II A 7, Gatsu Barat, 80117 Denpasar.